Perhaps more than any man alive today, Michel Lafarge best exemplifies all that is soulful and ethereal about the wines of Burgundy. 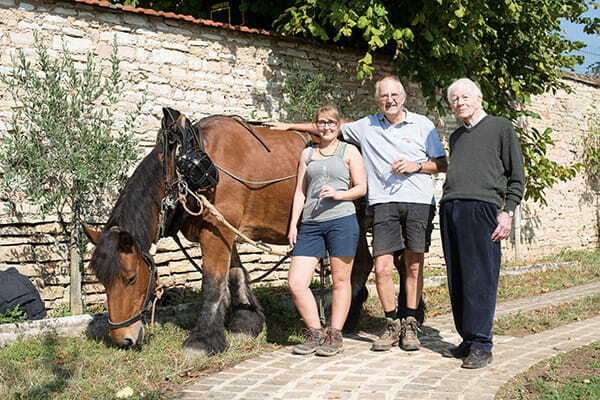 Eighty-eight year-old Michel, still fully engaged in the viticulture and winemaking at the Domaine, works seamlessly alongside his son and daughter-in-law, Frederic and Chantal, and recently their daughter, Clothilde, now 24. Built over cellars in Volnay first dug by the Dukes of Burgundy, Domaine Lafarge was established by Michel’s great-great-grandparents early in the 19th century. Michel rejected the mid-twentieth century embrace of chemical farming, and the vineyards have never varied from traditional, organic methods. Domaine Lafarge is certified organic (Ecocert) and biodynamic (Demeter). 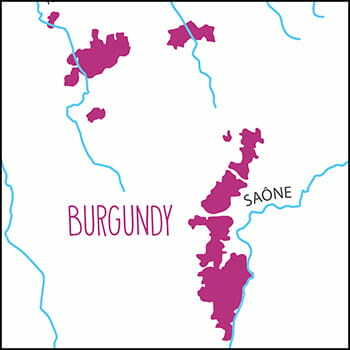 Although their wines have long achieved cult status and routinely sell at auction for dizzying prices, the Lafarge family remains true to their traditions, connected to their soil, and committed to the pure expression of their vineyards.